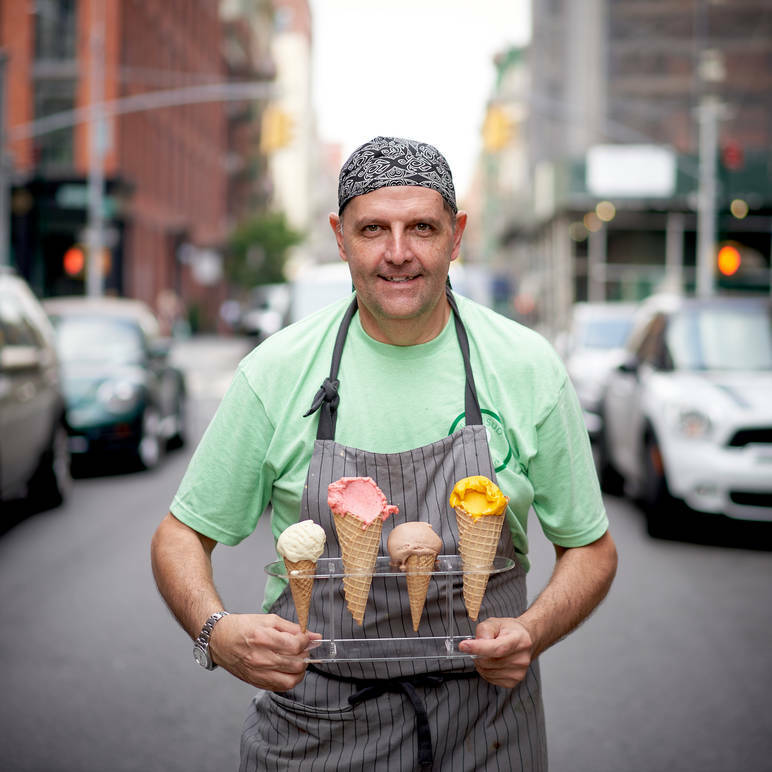 The New York Post restaurant critic Steve Cuozzo has elected their vanilla the best he has ever tasted. 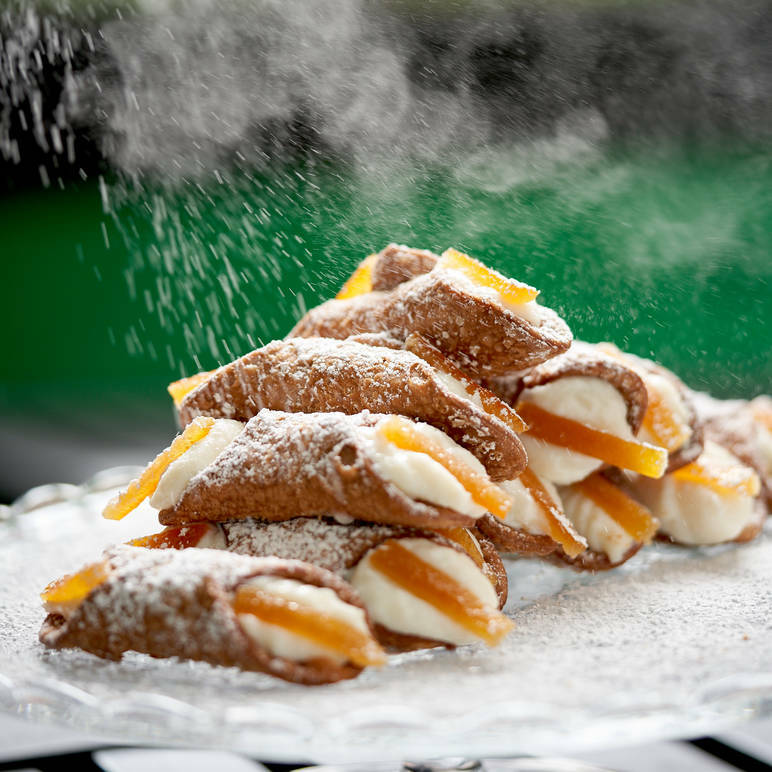 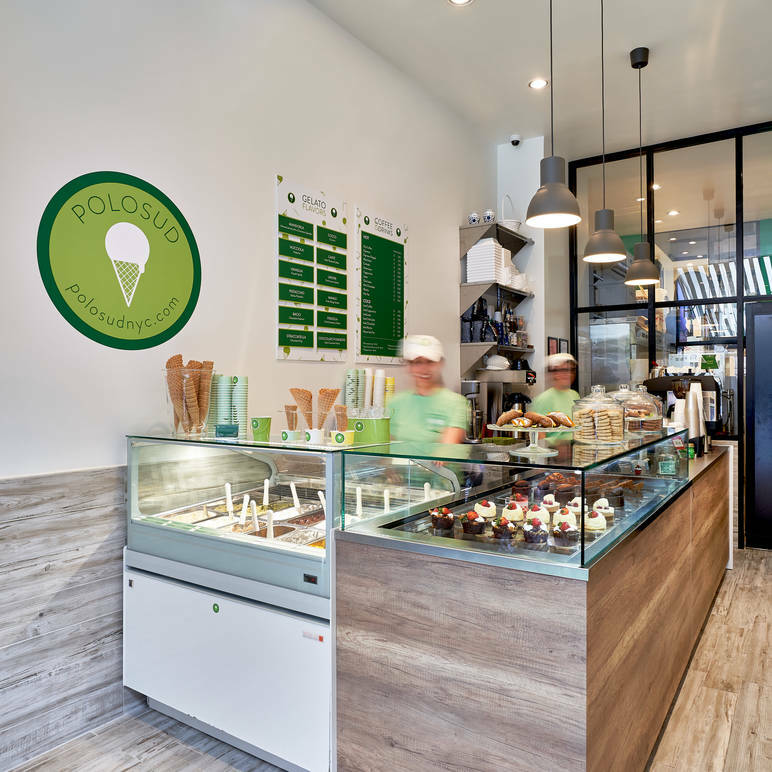 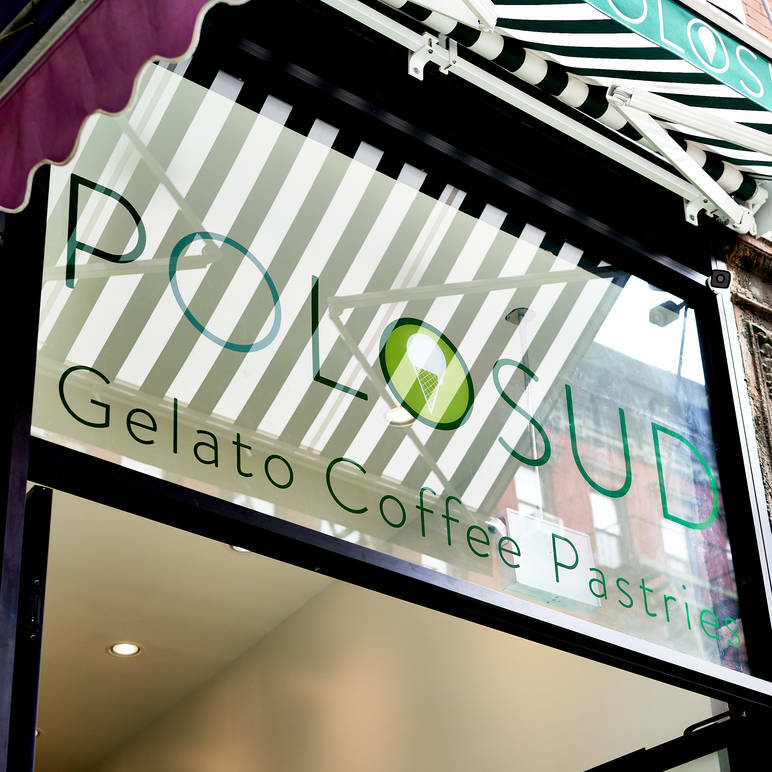 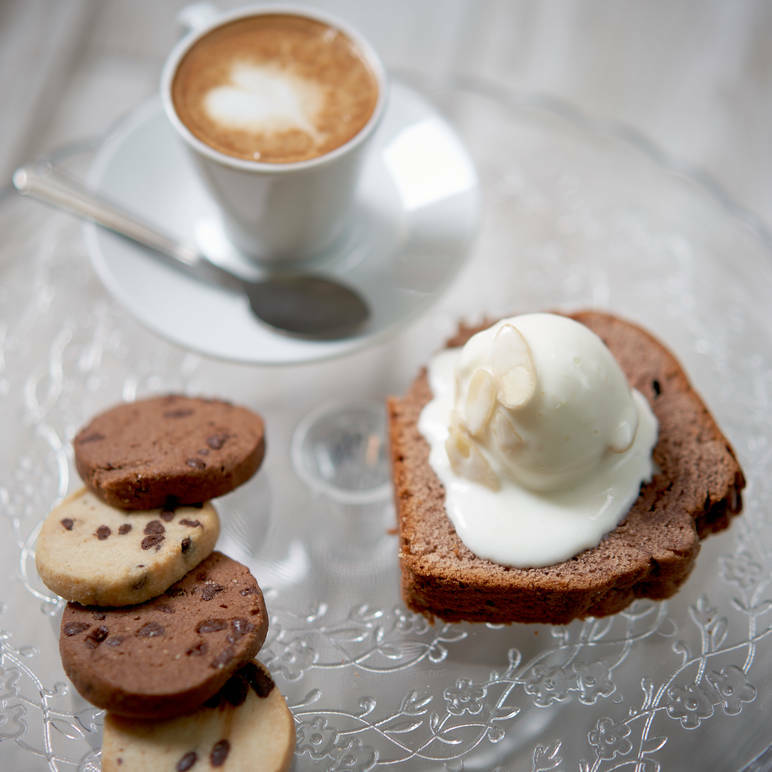 Chef Giacomo d’Alessandro and his team of professionals and lovers of Italian gelato and pastries are are having great success in Little Italy since the opening of Polosud Gelato, Coffee and Pastries, their Sicilian-style gelato store located at 166 Mott St. 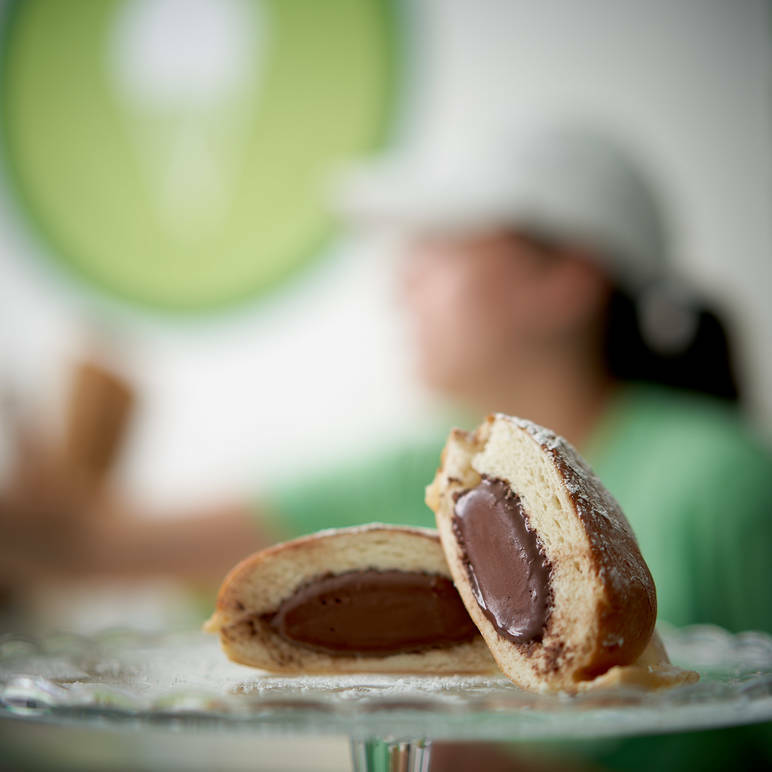 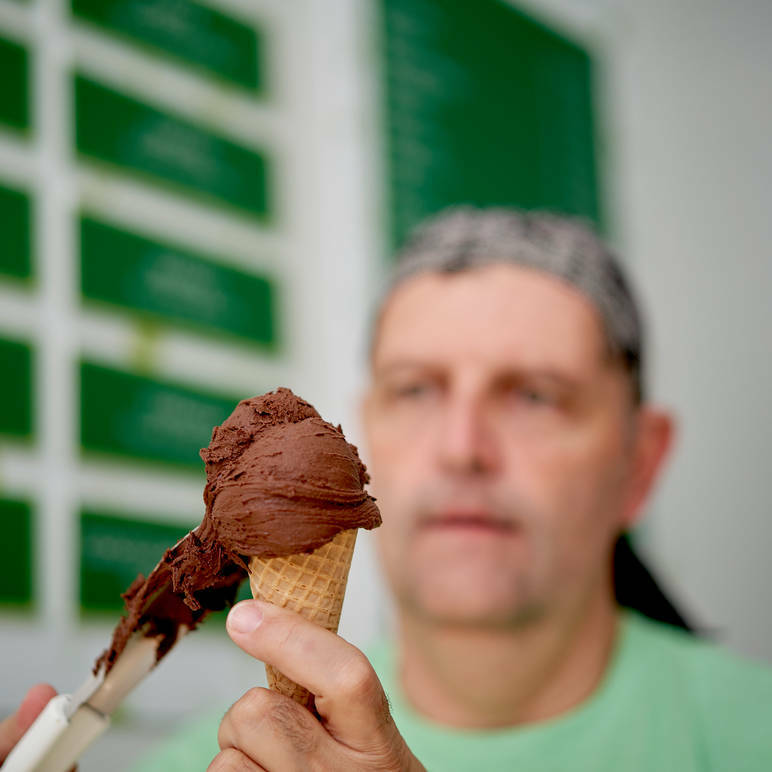 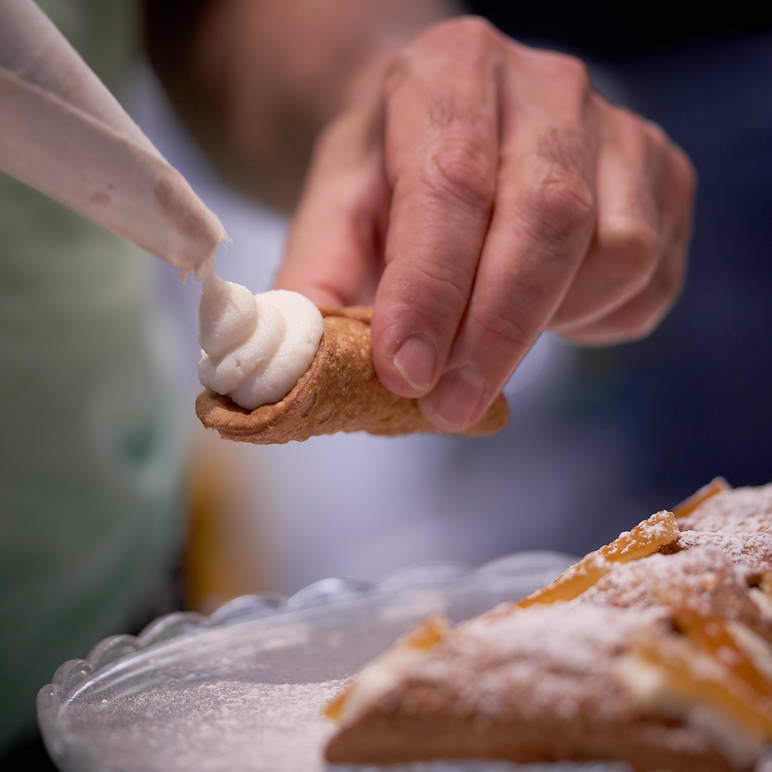 In addition, “Chocolate Surprise” will be the flavor he will bring on August 11 and 12 to the Gelato Festival America, a contest taking place in Jersey City where the ice cream makers of 8 different cities will be judged by a half-popular and half-technical jury. 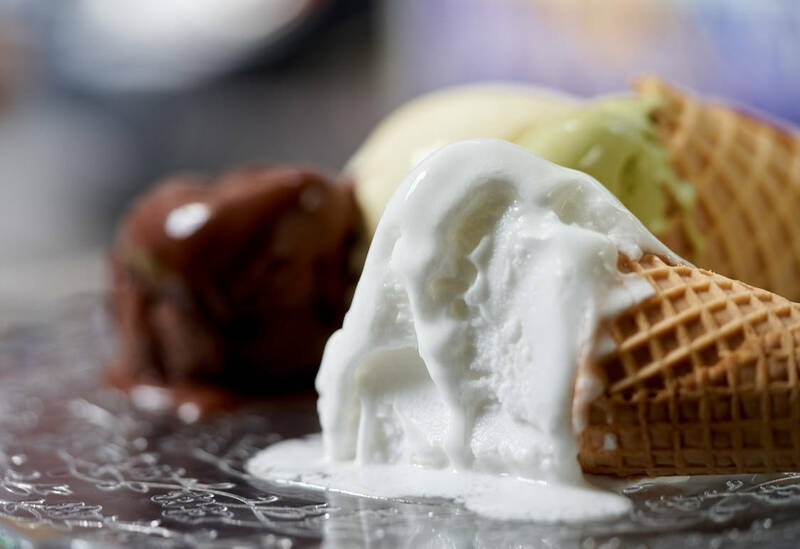 The 7 winners will compete in Italy with 7 other ice cream makers selected throughout Europe and 7 other Italians and all for the title of Best gelato maker.